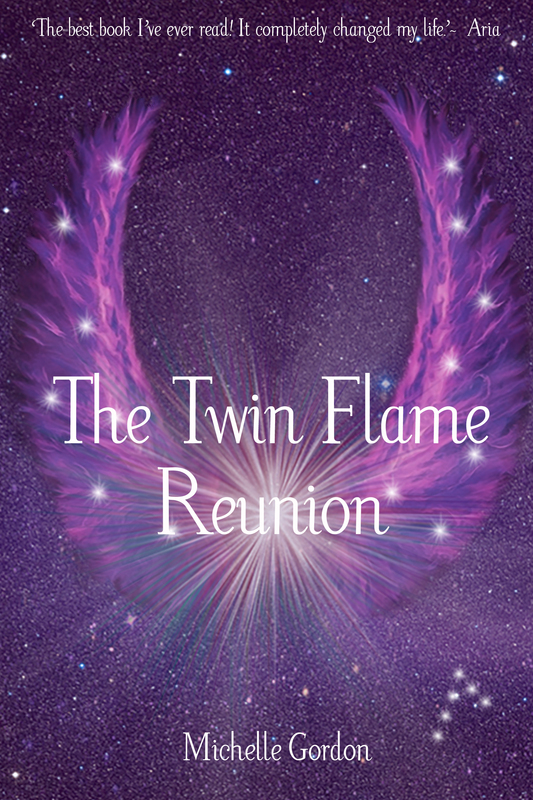 Cover Reveal for The Twin Flame Reunion! The review at the top is a bit of fun, and I am undecided on if it will feature on the actual cover of the print copies, but it will hopefully make people chuckle! Oh well, I am still going to the Brighton Nanowrimo kick off party, as it is happening just down the road from me. Must get into my Nano t-shirt and don the viking helmet… Have a great evening!